Tintin Bautista Promotion cannot be combined with other discounts or holiday gift sets. 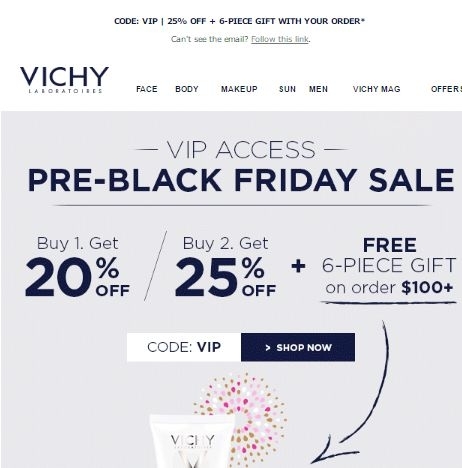 Use code VIP at checkout. We reserve the right to cancel any order due to unauthorized, altered or ineligible use of offer and to modify or cancel any promotion due to system error or unforeseen problems. Ongoing offers are subject to change without notice. Other restrictions may apply. If you wish to unsubscribe from our newsletter click here.